For nearly 50 years, Tri W-G® has manufactured and marketed professional grade motorized Instrument adjusting tables. 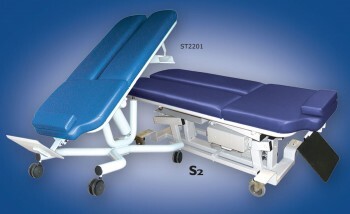 Sold under the brand name "Softec," the company specializes in adjusting treatment tables specifically designed for the "Instrument Adjusting Chiropractic Professional." 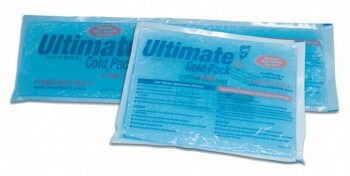 Call them at 800-437-8011 or visit www.softec-tables.com.